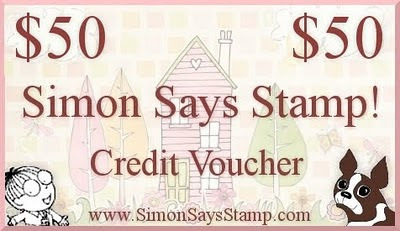 Simon Says Stamp Challenge: Simon Says ,,,,,,, Anything Goes !! thank for another fab challenge wonderful cards from the team! Have to say fabulous DT work again! Some fantastic cards here, have entered mine into the challenge! hi, this is my first time participating in simon says,thanks for the fab challenge. 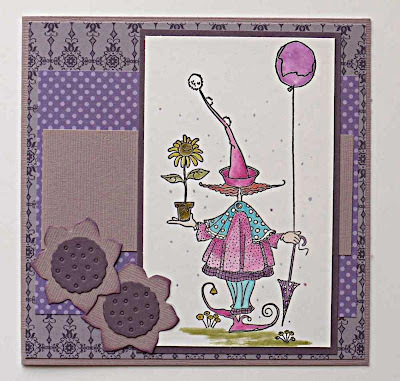 What a nice challenge and what a lovely gorgeous cards from the dt members!!! The design team created some fabulous cards this week - thanks for the challenge!! Me again! If someone who reads this knows how - please delete my entry #79!!! That was the wrong URL and I have added the correct one now (#84.) Thank you and I apologize!!! I am so sorry!! The second and third try didn't work either!! Please just delete my entries - 79, 85 and 86 until I figure out what the heck is going on!! 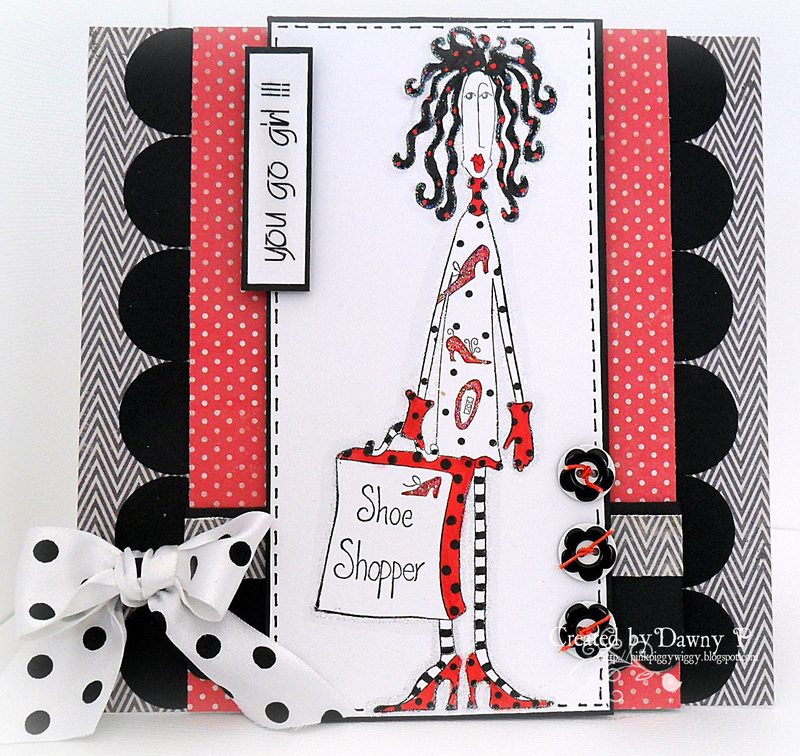 Wondeful cards by the DT! Thanks for the chance to win a great prize! Would love to go shopping at Simon Says store! I love the "Anything Goes" challenge. Thanks for the opportunity! 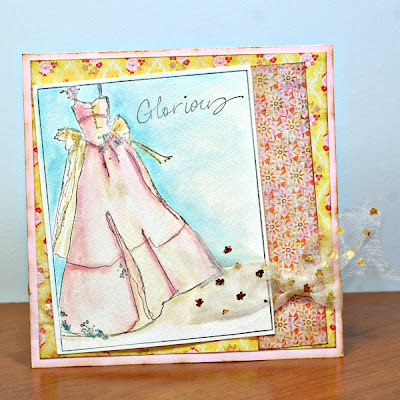 Thanks for a fun and fabby challenge as always Fantastic DT samples! I have candy on my blog if you fancy a peek too! Another great challenge and fabulous DT inspiration. anything goes is always a favorite - thank you for the Challenge! Love the DT cards. Beautiful as always!! Thanks for the fun challenge to play along with! AWESOME DT samples to drool over!!! Great challenge, thanks! Love your DT cards, everyone did a great job! I have linked one of my new projects. Great job on the DT samples! I love anything goes - always fun! WOW - die Coloration von Heather ist ein Traum - wundersschööön!!! Thanks for such an open-ended challenge! I love all the inspiration from the Design Team. I am so sorry. I accidentally entered twice because I was seriously not paying attention to what I was doing. Please delete one of my enters. Thanks!! Thanks for the challenge! I love being able to see everyone's projects! Thanks for challenge and the fabulous DT work!! The design team provided lots of inspiration...as usual! Beautiful creations by the design team!!! Thanks for great inspiration! Again!!! Thanks so much for a great challenge! The damage I could do with at $50.00 gift card and your DT's inspiration. . .;) MWAH! Great DT inspiration! Always a pleasure to enter a challenge with such a fab prize! Thanks for the chance to win! FAB DT cards one and all! thanks for the challenge! Wonderful creations by your DT! Thanks for the inspiration! I especially love Heather's bird. Great creations by the DT and what a lot of entries! Great challenge, thanks for the chance to play along. Thanks for another fab challenge. Great DT work again. Brilliant examples, thanks for the inspiration! thanks for a fun challenge and DT did awesome for inspiration. Beautiful cards by the DT...and excellent motivation to check out those stamps! LOVE 'em! Thanks for an Anything Goes to play along with! Your DT has given so much inspiration .Thanks for that . Thanks too for a simple anything goes challenge .At least that's one I know I can join . Thanks for an fabulous challenge again! Thanks for such a great challenge! I've entered two cards this week. What an awesome challentge! I've entered my SCH card also. Oh my goodness 743 entries yipppeee for you! Mr linky will burn out this time for sure! Great challenge and fab dt projects! Don't think I have ever seen so many entries for a challenge! Wow. fantastic blog challenge...so pleased i visited. Great card by the DTs. Love this challenge. Thanks. Wow so many entry for this great challenge. Thanks for the chance to win. i LOVE visiting you folks here at SSS! always so much inspiration! the big problem, however, is that i always leave with a head full of ideas and no time to play! thanks for another fab challenge. Normally I would never enter more than 1 card, but your appeal has got me to pull out the stops for you and the extra prize of course. lol. If possible, please delete #825. It didn't post correctly. Another fun challenge - here's hoping you make the 1,000. 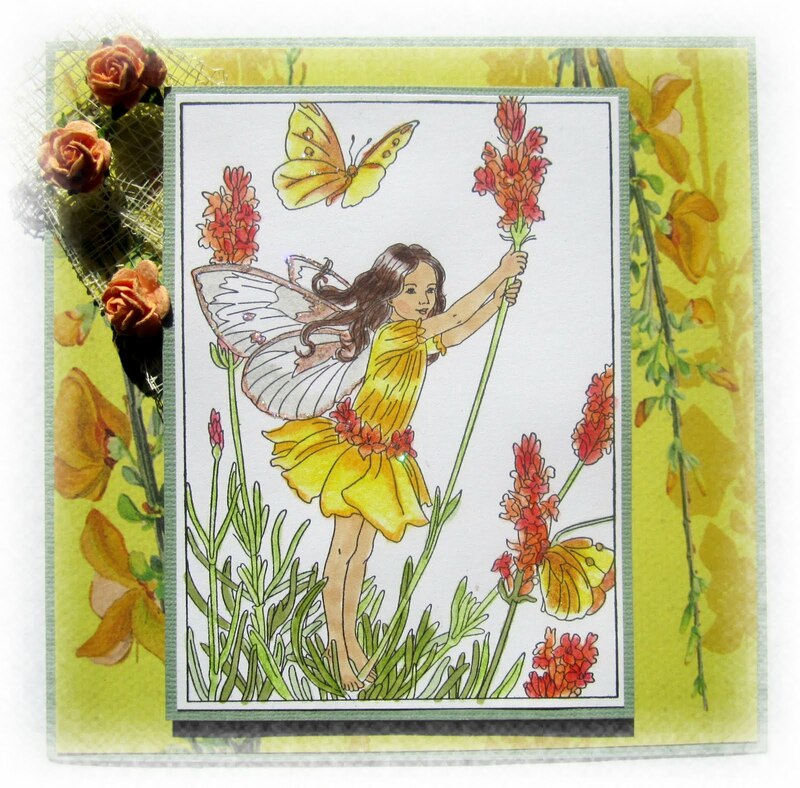 Well I hope we make it, I am posting 3 card made this week. Pfff almost forgot to enter my card.. Please delete 876 and 877, added in error. Thanks. Thank you for a great challenge and great sample cards from the DT's. Thanks so much for a fun challenge ! Hi there! Thanks for the challenge and chance to win - fun to play!!! I think my link was misbehaving - either that or a bad workman blames her tools, hehe. Sorry, I think I got it right with 952 though. Please delete entry 951! Thanks for this easy challenge. Life is so busy these summer days. Had more cards, hope you get to 1000 entries, quick! I can't do any more to help you achieve 1,000 or else I'll be in court with a divorce summons. lol. I jest, my DH is very understanding. I do hope you make the target. Just added #991 only 9 to go! I decided to help and enter my first link in Simon Says challenge. Wow, lucky me, I was just 1001 :) So you reached the goal. Gongartulations! 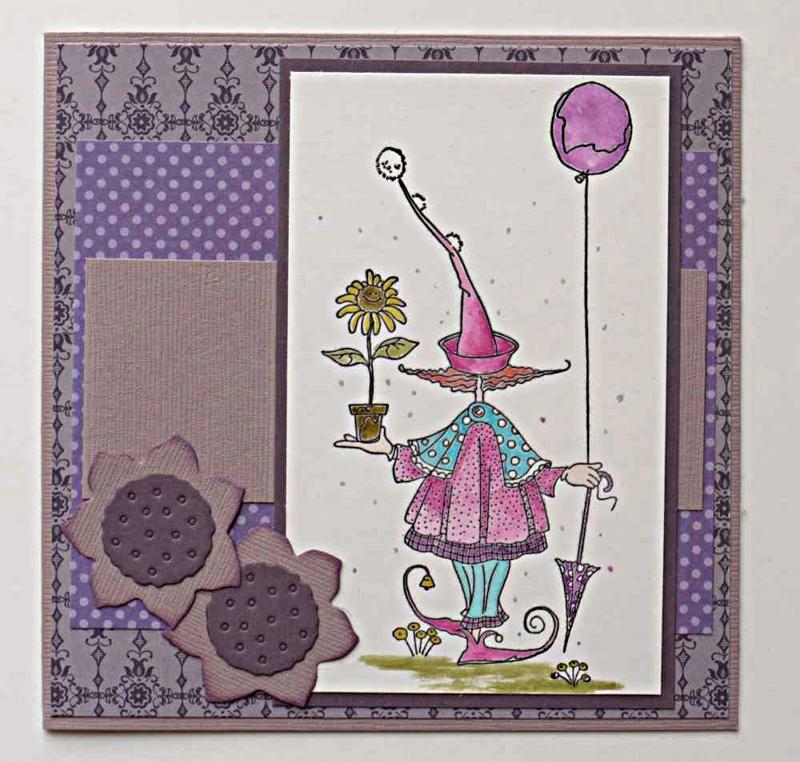 I'm submitting this little October Afternoon birthday card. Congrats on making it (over) 1,000 entries. I'm hoping I get noticed! So many beautiful cards. Good luck to all! Huge Congratulation to the whole team, what a fantastic achievement. HOLY SMOKES That's the most I've ever seen for a challenge WOW and CONGRATS!!!! Huge Congrats on getting over 1,000 entries!!! Awesome! WOW, over 1000! Nothing says "Happy Blog-versary"! like so many entrants! Fabulous challenge and wonderful inspiration from DT. Up to 1072 entries now!!! Wow, so crazy that I just posted at 1080! Wow! What a lot of fabulous cards! Congrats on 2 years! Here is to many more! So many entries...lots of wonderful cards! I went to post my link, and something went wrong, so I tried again.. if there are two of the same link, I apologize.... (Cardcrazed Karen G). I didn't realise I could enter more than one card... is that the same every week? Also, is it a random winner or do you actually sift through 1000+ entries? I just entered 4 cards and we're now @ 1115!!! YAY!! Fabulous challenge - who doesn't LOVE 'anything goes'? :) Lotsa talent posted on here! Wow! Lots of great entries. Thanks for the "anything goes" challenge. Congrats on all the links. This is pretty amazing. Thanks for the challenge.